Commercial, industrial, and agricultural solar and energy storage EPCs and developers trust SepiSolar to deliver complete permit-ready plan sets that ensure code compliance, decrease labor and material costs, and maintain project timelines.  SepiSolar’s NABCEP-certified engineers consider all utility and permitting requirements and project location and constraints. Following a project kick-off call with a senior engineer to discuss further details and objectives, SepiSolar designs and engineers systems to maximize solar generation, reduce efficiency losses, and uncover equipment and BOS savings. Whether or not an electrical or structural P.E. stamp is required by your state or jurisdiction, electrical and structural P.E. stamps show your clients that your solar or storage project was designed and engineered to provide the highest level of safety and performance.